Developing property is a very challenging enterprise and requires all parties involved to execute their roles at the highest level. 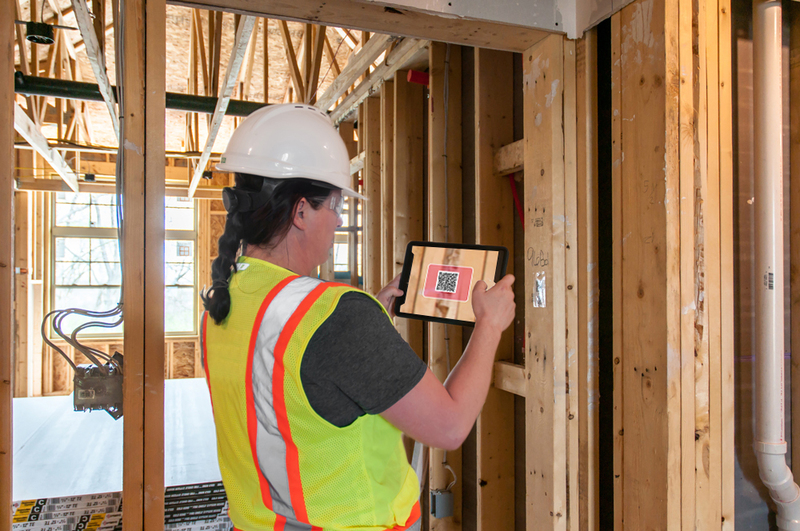 Whether it is a single level house or a multi-story residential development, there is always a common issue of miscommunication between tradespeople and construction supervisors, primarily caused by illegible or misplaced documentation. This leads to costly and time-consuming errors. 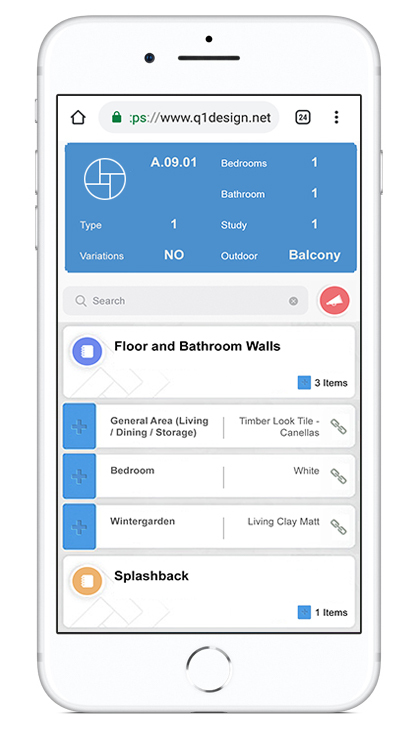 A solution that allows tradespeople to view the status of any unit and communicate instantly with construction supervisors. On a construction site communication needs to be instant and cannot be dependent on an internet connection. This is why tradespeople rarely make use of emails and choose text messages as their preferred means of communication. 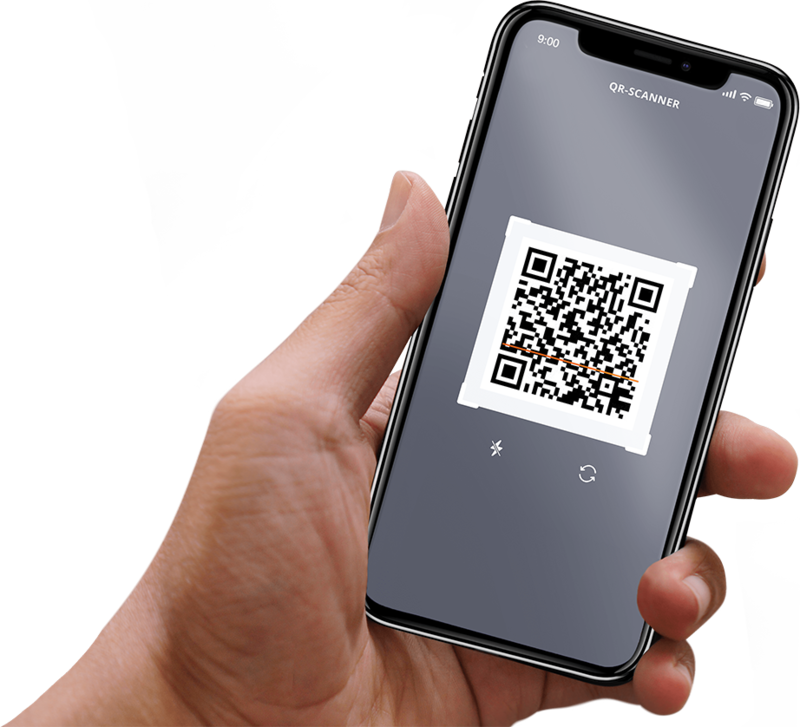 The platform enables the development company to add any information relating to the individual properties or units, which can be accessed by the tradespeople when scanning the QR codes.